She a comedian. She’s one-half of the dynamic duo heading the 2Dope Queens Podcast (which we talked about in a previous post). Then, to ice her coolest person ever cake, she made us all fall in love with her on an intellectual (and a physical level) in her breakout role on screen as everyone’s favorite bullsh*t-caller-outer during her brief stint as a senior correspondent on The Daily Show. She’s witty. She’s funny. She’s gorgeous. She has hair that pleases the natural hair gods. And now, she’s continuing in the pursuit of living her best life with a film debut on Netflix, after receiving rave reviews at several independent film festivals, including Sundance. 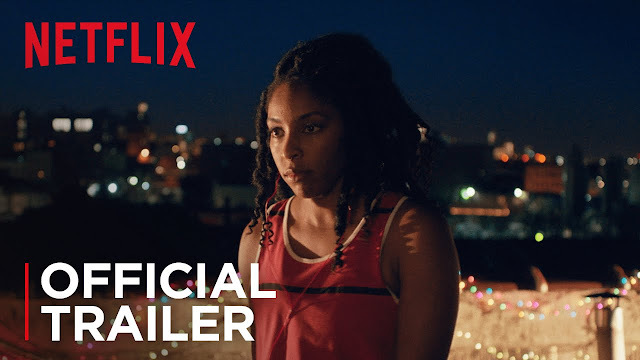 Yesterday, the trailer for this Williams’ film, the Incredible Jessica James was released. 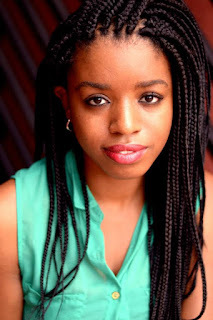 The film stars Williams as Jessica James. She’s in good company as far as casting. Her costar, who is heavily featured in the trailer, is Irish comedic actor famous Chris O’Dowd who is famous for his work in British television. Being familiar with both of their work, this combination is as promising as it is unexpected. The film itself has been shrouded in a sense of vagueness, but the trailer gives us a little more information and a lot to look forward to. Jessica is a 25-year-old woman living in New York as she navigates a very millennial quarter life crises. She meets O’Dowd, in an attempt to get over an ex, and wastes no time in… well wasting his time. She’s confused and confident, and a little awkward, and this refreshing coming-of-age story tugs at the heartstrings of my generation’s psyche. It’s a little bit of comedy, a little bit of indie, and a lot of shenanigans. We’re excited for the Netflix release of this film on July 28th. Watch the trailer, and tell us your thoughts in the comments!